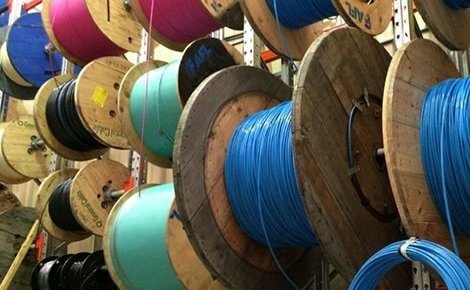 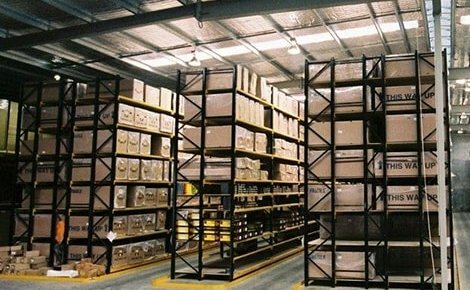 Do you store long extrusions of rigid product? 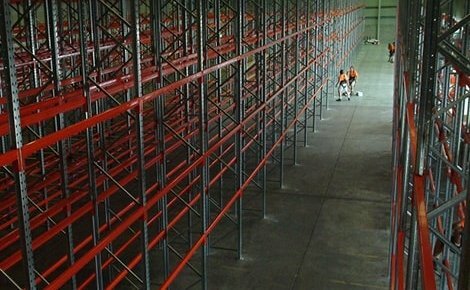 Do you access your product by hand picking? 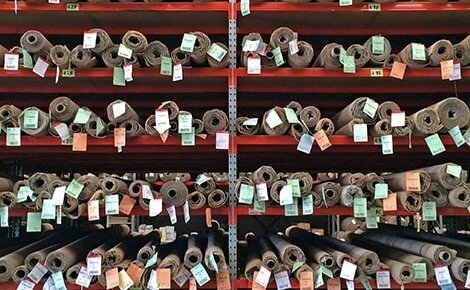 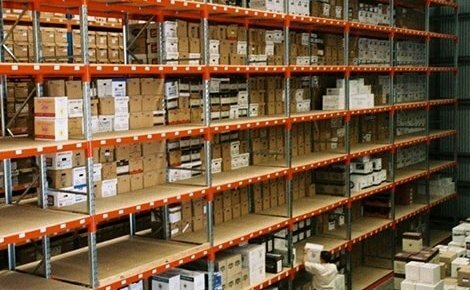 Do you have numerous profiles or variations of product that you need to keep separated? 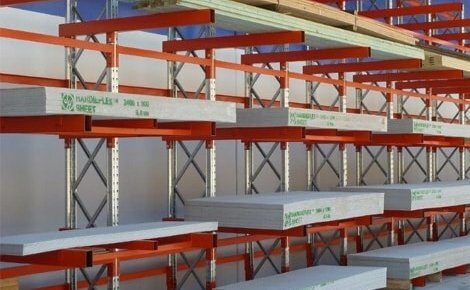 It sounds like you need A-frame racking, and you should talk to the professionals at MACRACK about tailoring a vertical storage system to suit your needs! 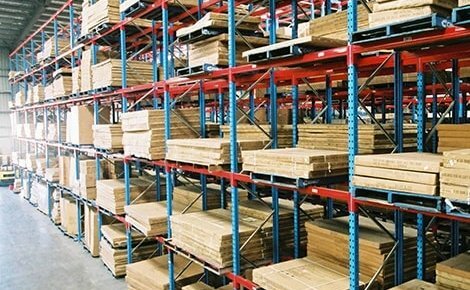 A-frame racking is a storage system that is designed specifically for long product that can stand on its end. 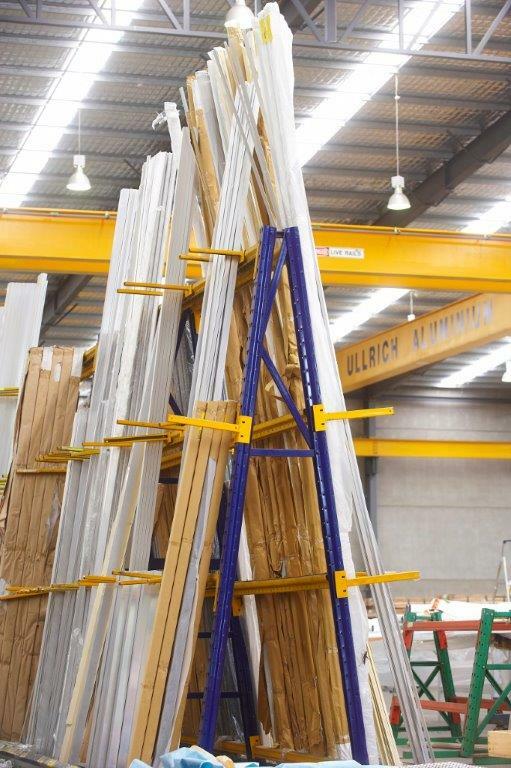 The name comes from the angles of the frame, which essentially looks like an ‘A’ – similar to a sandwich board. 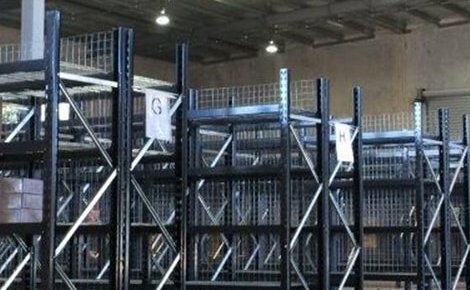 The product stands on the base of the racking system and leans against the frame to create a secure place to rest, without the risk of toppling over. 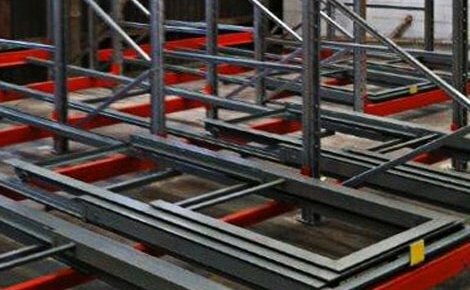 Our A-frame racking system creates an easily accessible picking area while optimising warehouse space, as items are stored vertically, minimising the need for floor space. 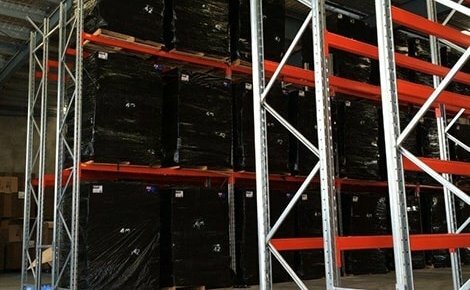 This allows you to store more product and still be able to hand-pick through all items. 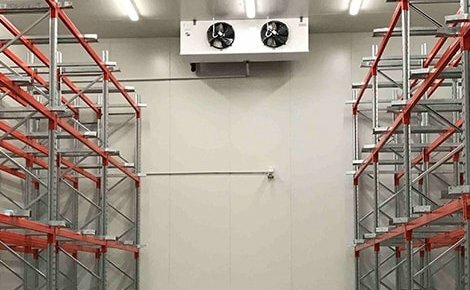 Available in both a single- and double-sided configuration, the A-frame racking system allows you to maximise storage area in your warehouse by putting single-sided A-frame racks along a wall, then creating corridors of double-sided A-frames. 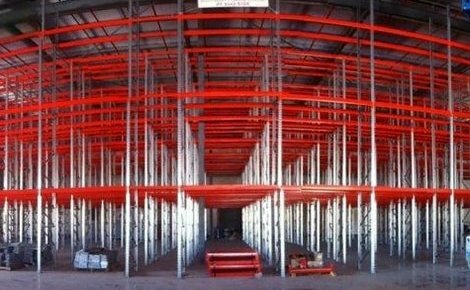 This is an optimal way to set up your system because the racking can be added onto the frame, being shared between two bays. 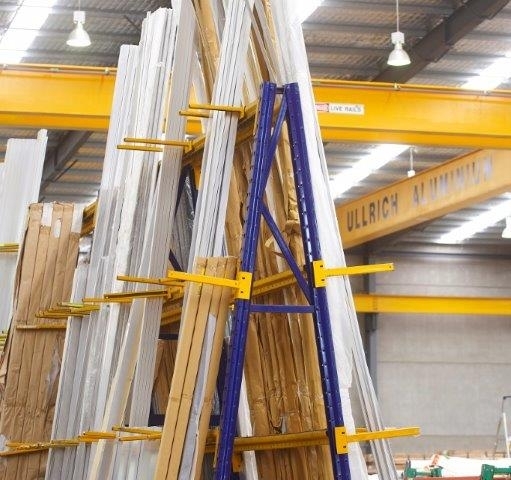 2743mm high to store shorter product or offcuts (2-4m). 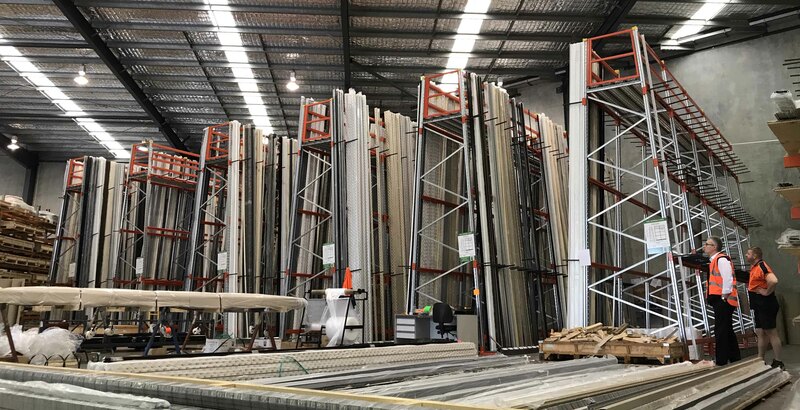 If these sizes don’t work for your product and you need a custom storage solution, we are more than happy to manufacture a tailored system for your business. 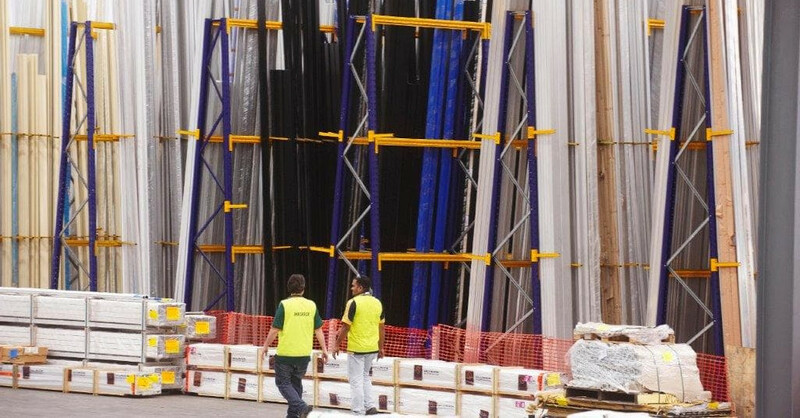 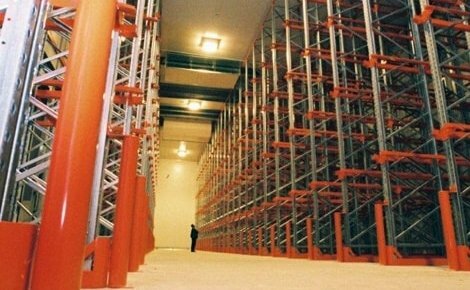 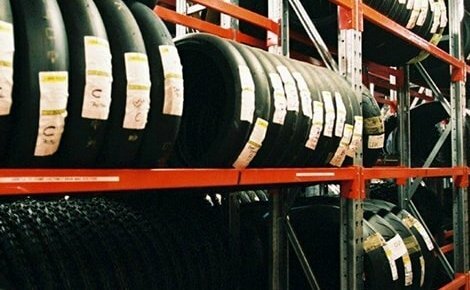 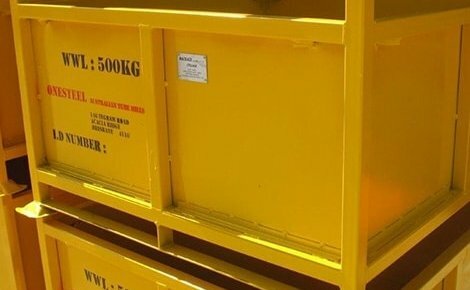 We would much prefer our clients to walk away satisfied with a racking system that suits them rather than compromise on something that is not ideal for their needs. 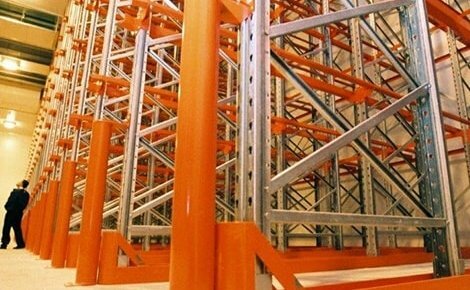 Horizontal product separators are the most popular A-frame racking accessories amongst our existing clients. 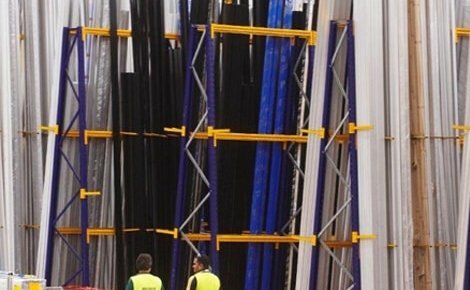 These allow clients to divide their stock into certain categories, lengths and extrusion profiles. 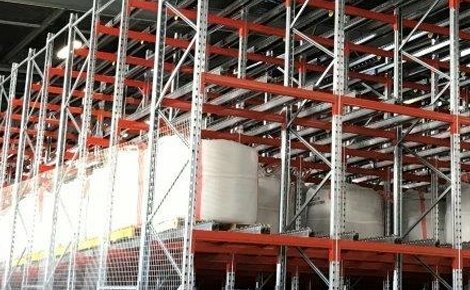 Whether you require as many divisions as possible or only a few, our horizontal product separators are a great solution for creating partitions within your racking system. 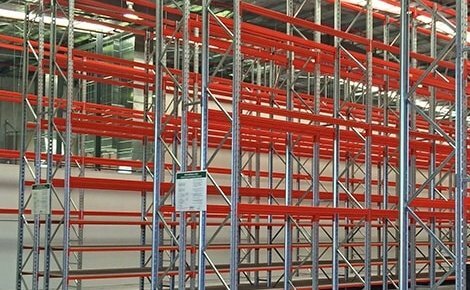 Flexible and convenient, you can set them at any height and whatever number of divisions across that you require. 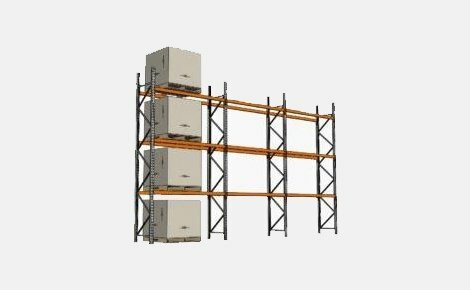 They are fully adjustable, so you can adjust your separators whenever your product changes. 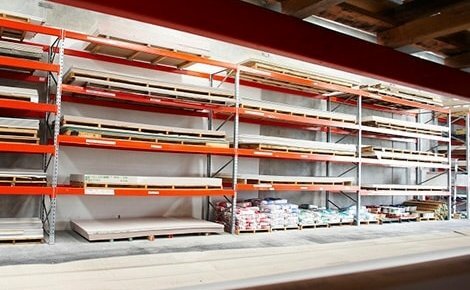 We also provide a front lip for our A-frame racking system to prevent product from slipping forward over time and falling off the racking system. 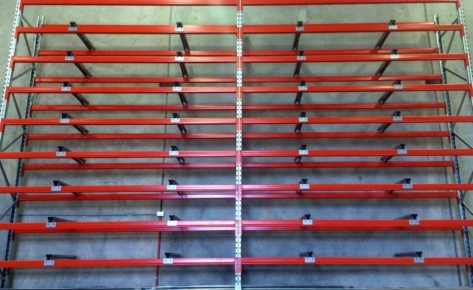 Attached to this front lip is an angled label bar for ease of product identification. 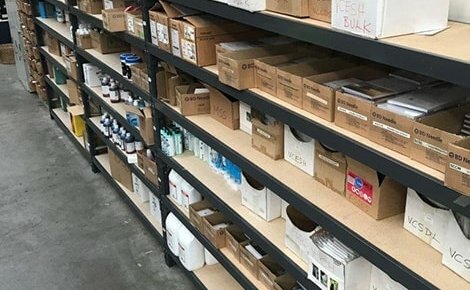 You have the ability to attach magnetic labels or stickers onto the label bar to quickly identify your product, whether it be a barcode system, profile section diagram or just a written description.